Today we are heading over to Pine Haven to take a look at a stunning property!! 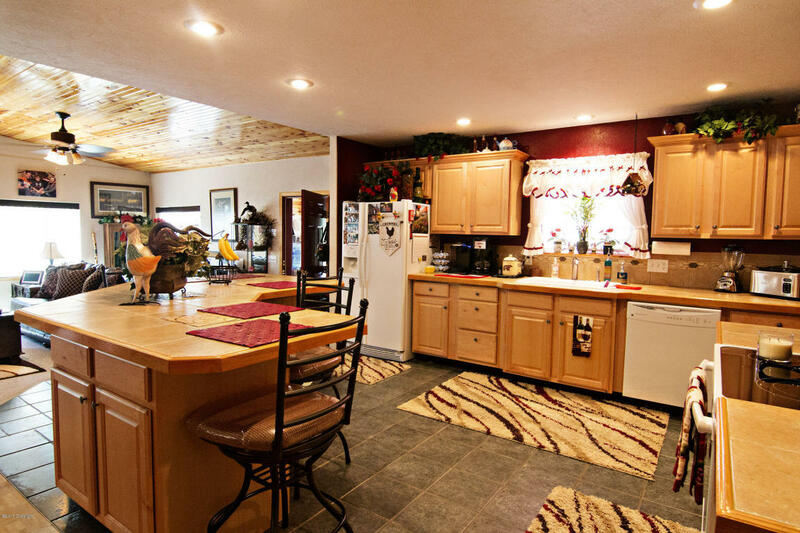 This home is minutes from Keyhole State Park and is situated on 5.84 acres for privacy and an abundance of space! 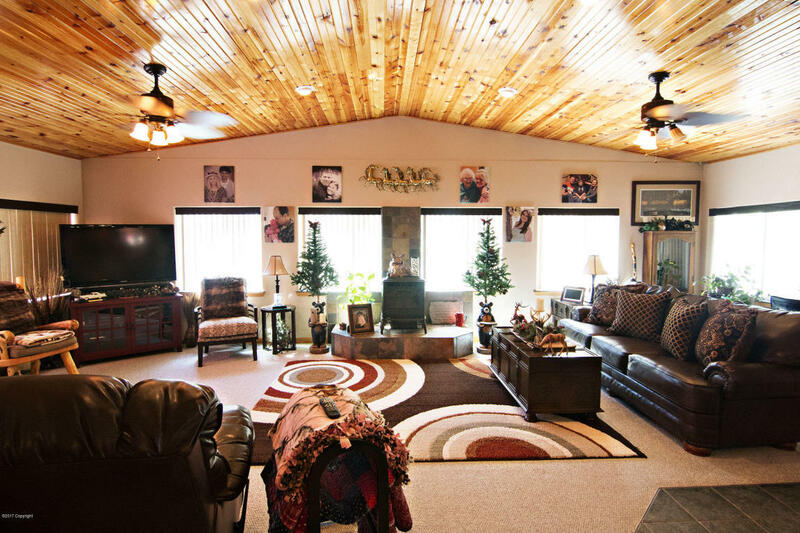 This home features 3 bedrooms and 2 bathrooms and 2,292 square feet of main level living. 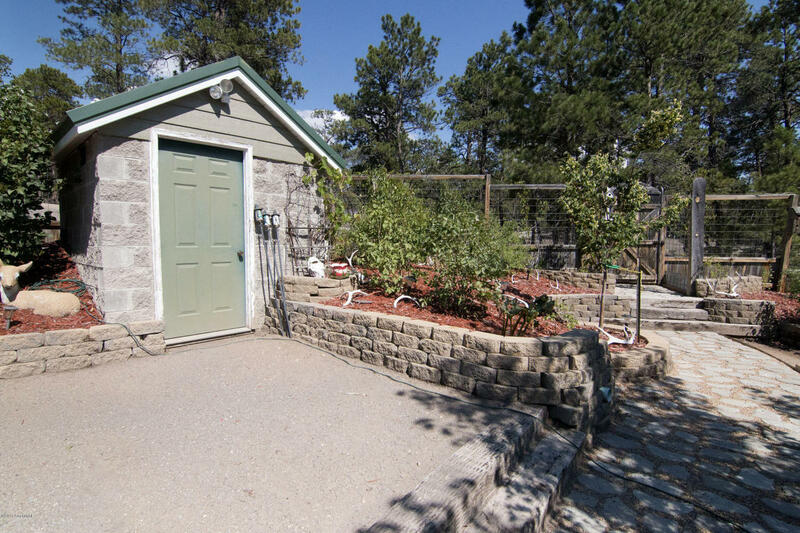 Beautifully maintained, it is absolutely turn key! 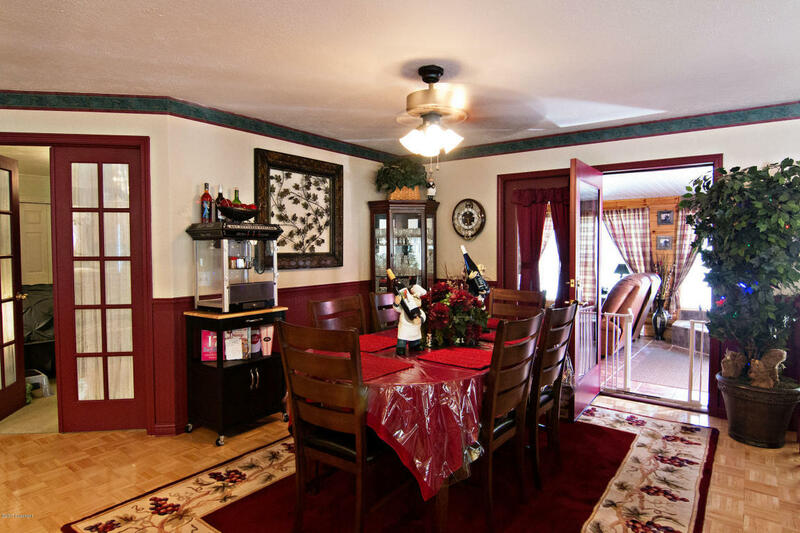 The home boasts large kitchen and dining areas that flow in to the large living room. TONS of windows and stunning wood work details make this a one of a kind home perfect for entertaining or family gatherings. This home absolutely beams with natural light and you will love the enclosed sun room area that ads extra living space and even more light. There will be no winter blues here! Each of the three bedrooms are generously sized with ample closet space. 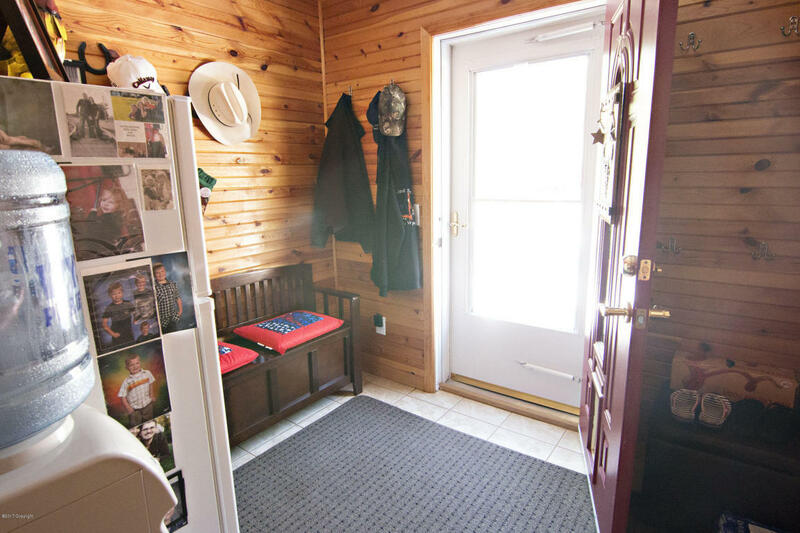 Two full bathrooms make it perfect for families. 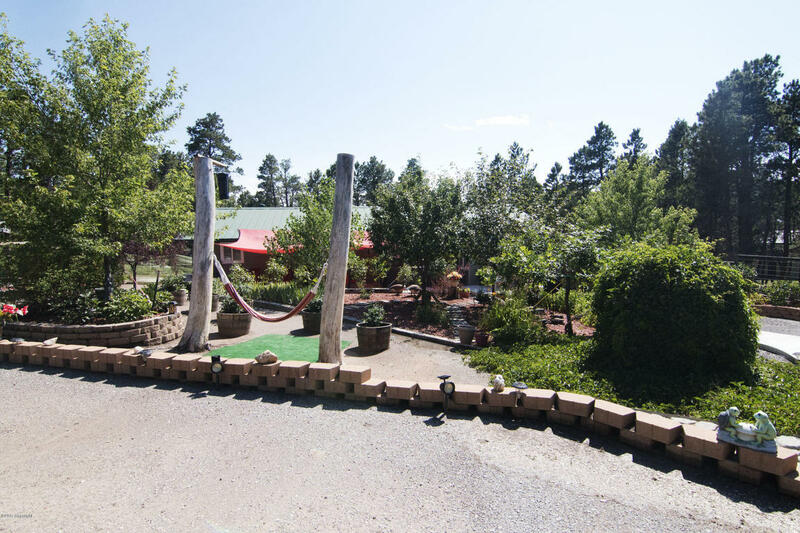 Outside, the yard is stunningly landscaped with an abundance of mature trees aside from the pine trees that are native to the area. 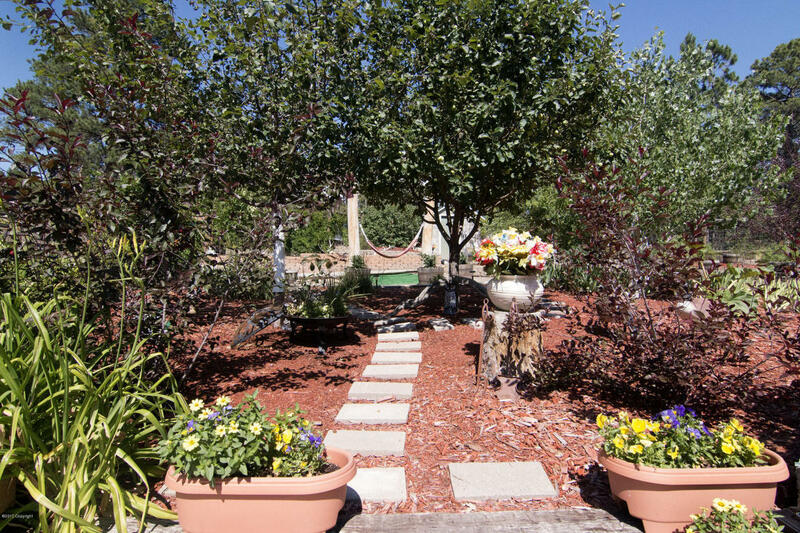 Gorgeous garden stone and paving work make this yard just, WOW! A patio for entertaining completes this outdoor oasis and allows for entertaining or just enjoying a meal with your family or coffee and a book. 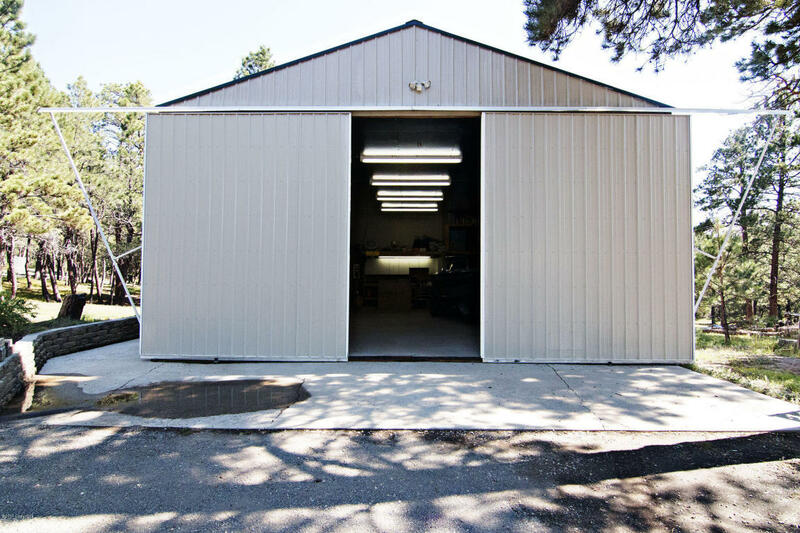 This property also boasts a 30×40 heated shop, two spaces for RV hookups, a chicken coop, and a large storage shed. We could clearly just go on and on here but instead we will just give you a sneak peek with the photos below!